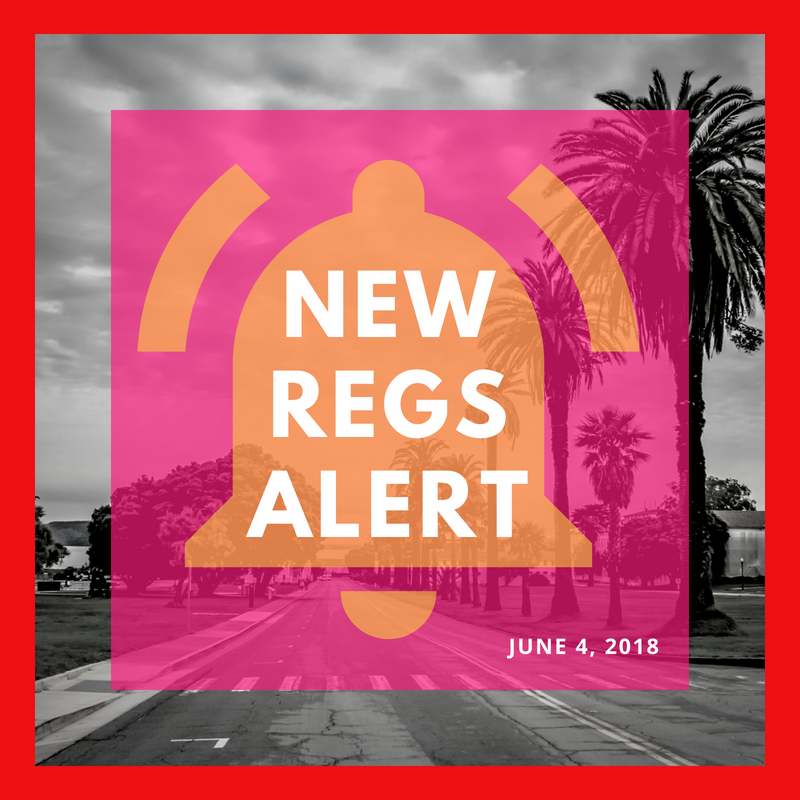 Sixth months have almost passed under the transition regime and the July 1st deadline for the Emergency Regulations approaches soon. Many dispensaries are in a state of crisis because there has not been enough time for businesses to come into compliance given the very few licensed testing facilities - only 19 active of the 30 licenses granted as of May. Compare that number with the over 3,800 cultivation licenses and the 800 manufacturing licenses. The United Cannabis Business Association has done the math, and the math does not add up: a testing facility can handle 100-120 samples per day, which works out to only about 4 cultivation batches per day on average. With problematic and confusing rule changes on packaging requirements, including labels and child-resistant rules, the supply of compliant packaging is too low. And, as a result of these issues as well as various other regulatory delays and obstacles, there's an enormous backstock of product that is out of compliance with Section 5029(b)(5). 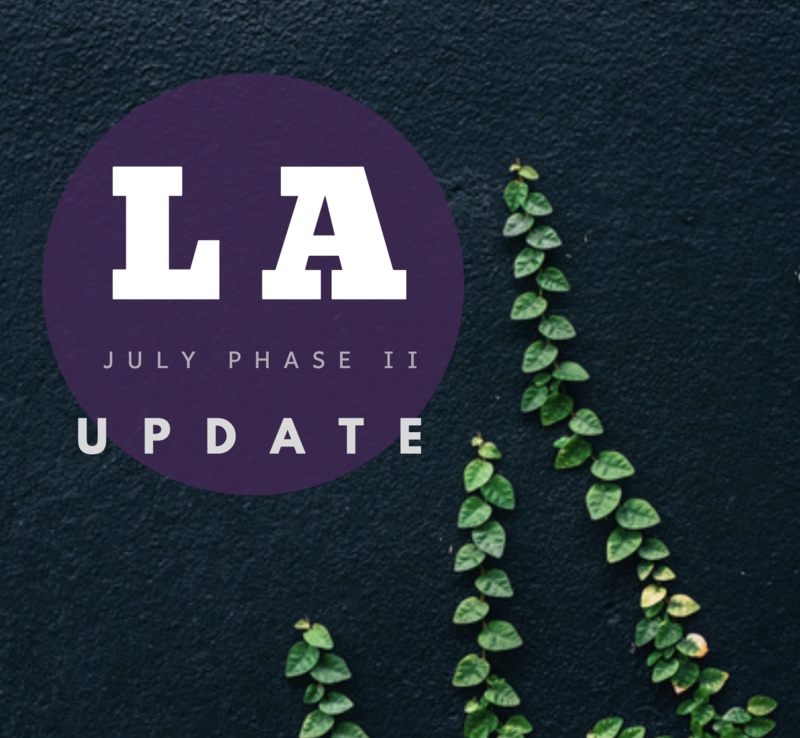 Today the Los Angeles City Council held a special meeting, where a passionate and energized public audience made it clear that they want to see the tax revenue collected from the commercial cannabis industry to be reinvested into social equity programs. 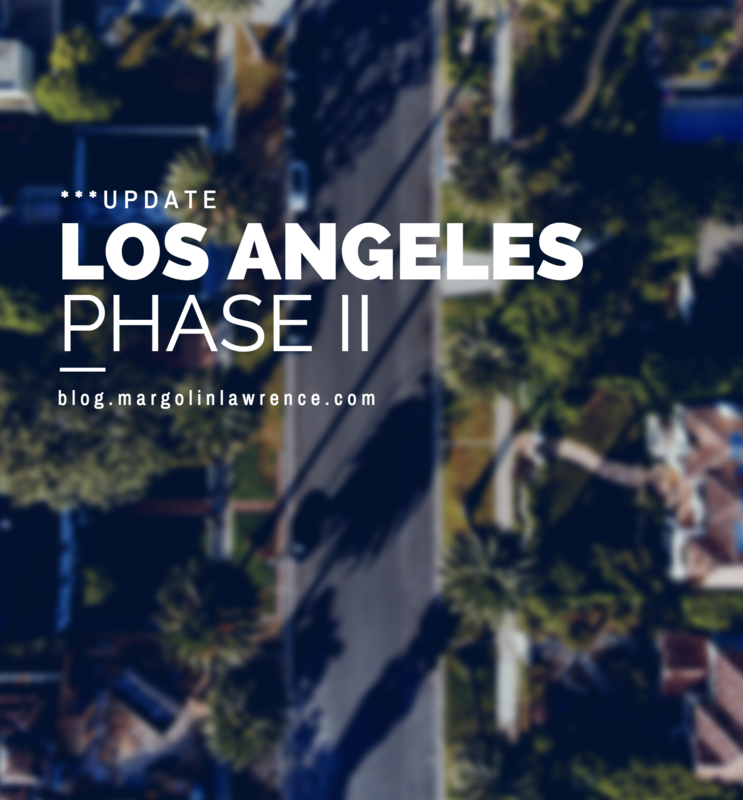 The specific tax revenues being discussed were the proposed “Cannabis Reinvestment Act,” as well as a provision that would increase tax rates once the cannabis industry within LA reaches an aggregate of $1.5 Billion in total gross receipts.